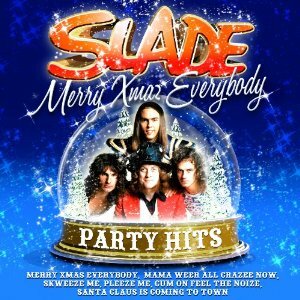 Merry Xmas Everybody: Party Hits is a compilation album, released by Universal Music TV on 23 November 2009. Aimed at the Christmas market, the album reached No. 151 in the UK.